National Institute of Technology, Toba College (formerly known as Toba National College of Maritime Technology) has a very long history. It has been 136 years since Toba Mercantile School, as it was originally known, was founded in 1881 by Makoto Kondo, one of the six great educators of the Meiji Era, and it has been 50 years since our college became a National Technology College (“Kosen”) in 1967. 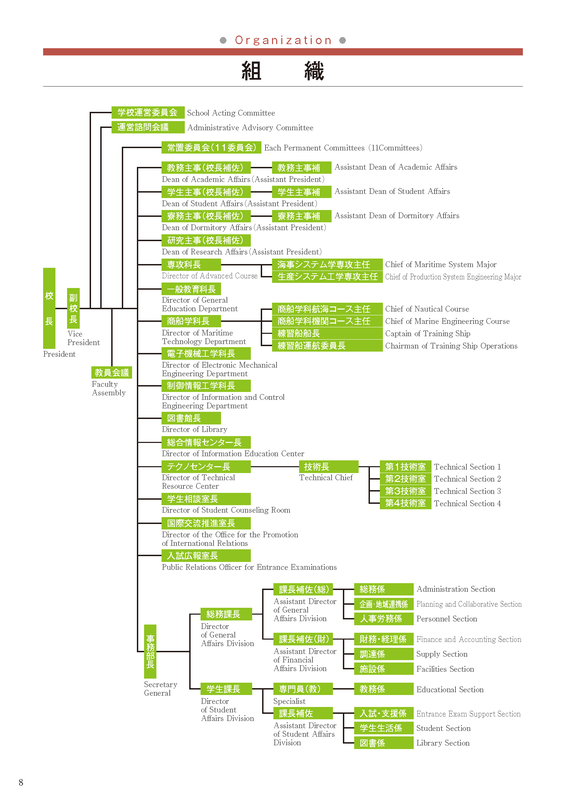 There are presently 51 National Colleges in Japan, all of which were grouped together in 2004 to form the Institute of National Colleges of Technology, Japan. In the beginning, Kosen were founded to train mid-level engineers. Due to the needs of the times and the demands of society, however, we have become able to train engineers to a very high level. This has been achieved by the promotion of university transfer reform, the establishment of advanced courses, and by strengthening our character as higher education institutions, all based upon our five year program which accepts 15 year old graduates from junior high school. Our scientific-minded graduates can play an important role in both the region and the world through their practice and creativity. Currently, we are engaged in various ways of advancing technology studies for the next fifty years. Amongst Kosen, there are five maritime colleges which have a special mission different from the others. Japan, surrounded by sea, has imported necessary resources and exported industrial products by maritime transportation to develop its economy. 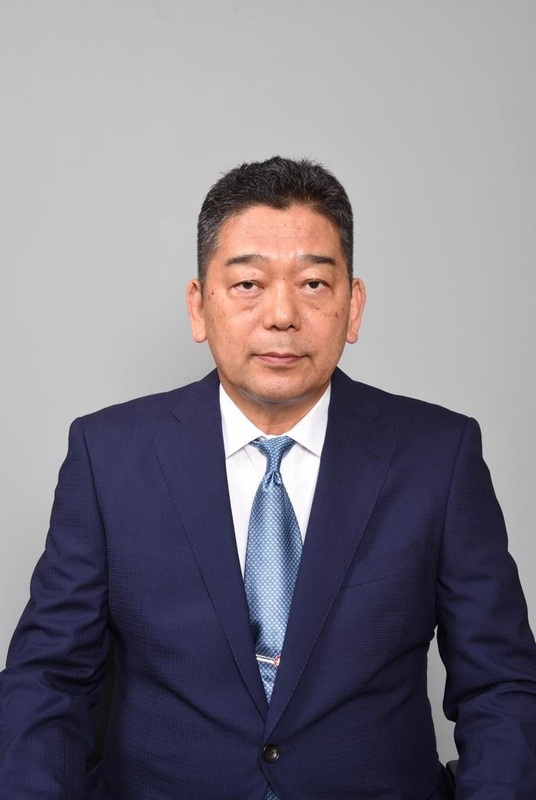 Although many production bases have moved abroad and imports have overtaken exports, almost 100% of such materials moving in and out of Japan depend on maritime transportation. Moreover, coastal shipping plays an especially important role in cargo shipping. Thus, our maritime colleges have a vital mission to comprehensively train seamen for these purposes. Additionally, in this age of rapidly advancing economic globalization and sophistication of industrial technology, it is necessary to train the high-level, practical engineers that society demands. Our college adopts a wedge-shaped curriculum, in which special subjects and experience-oriented learning are gradually increased with experiments and hand-on practice from students’ early years. This is distinctive of the education system of Kosen. We have three college courses (Maritime Technology Department, Electronic Mechanical Department, and Information and Control Engineering Department), as well as two advanced courses (Maritime System Major and Production System Engineering Major). Students who study five years in college courses (five and a half for the Maritime Technology Department) and those who study two more years in advanced courses acquire the knowledge and techniques of practical engineering. In their final year, students have graduation work as they do at university, so they need to acquire the thinking skills and attitude necessary for research upon entering college. After graduation, they can choose either to seek employment or to continue their studies. College course students who would like to study or research can go to an advanced course or to university, while advanced course students can progress to graduate school. Our college recommends that students actively join various extracurricular activities such as robot contest (ROBOCON), programming contest (PROCON), as well as sport and cultural club activities. They are encouraged to study hard and play hard, and to enjoy their youth together with seniors, juniors, and classmates. Also, those who are interested can enter our dormitory so that they can enjoy a fulfilling college experience through communal life apart from classrooms and club activities. All faculty endeavor to make this a cheerful and vigorous campus that brings out, develops, and strengthens the abilities each student has in themselves. National Institute of Technology, Toba College hopes our students, while studying in this college.